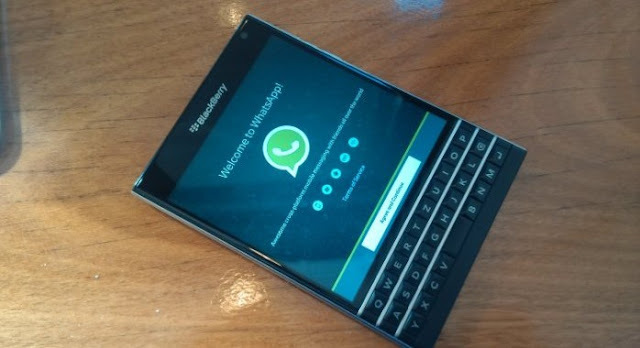 It is time to say goodbye to the older smartphones because the world’s most popular messaging app, WhatsApp is dropping its support for Blackberry, Nokia and older Windows and Android models, by end of 2016. With Android and iOS dominating the smartphone realm, users of BlackBerry, including BlackBerry 10, Nokia S40, Nokia Symbian S60, Android 2.1, Android 2.2 and Windows Phone 7.1, would have to bid farewell to their current phones and upgrade to a newer version if they wish to continue using the messaging app. “This was a tough decision for us to make, but the right one in order to give people better ways to keep in touch with friends, family, and loved ones using WhatsApp. If you use one of these affected mobile devices, we recommend upgrading to a newer Android, iPhone, or Windows Phone before the end of 2016 to continue using WhatsApp,” the WhatsApp team said on their official blog. The decision was made after finding out that older smartphone platforms can no longer keep up with the latest features being rolled out for the app that just turned 7 years old, earlier this week. “As we look ahead to our next seven years, we want to focus our efforts on the mobile platforms the vast majority of people use,” the statement reads.